Happy March to our KJ Family! What an amazing time of year it is around the studio, the energy is contagious and thrilling! 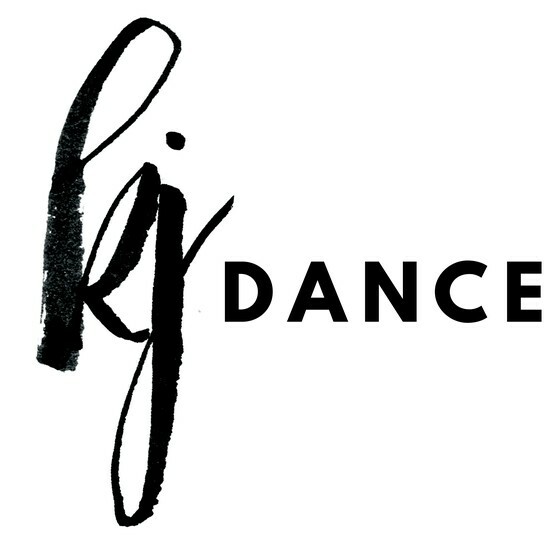 February was a remarkable month at KJ Dance and we are grateful for each one of you! 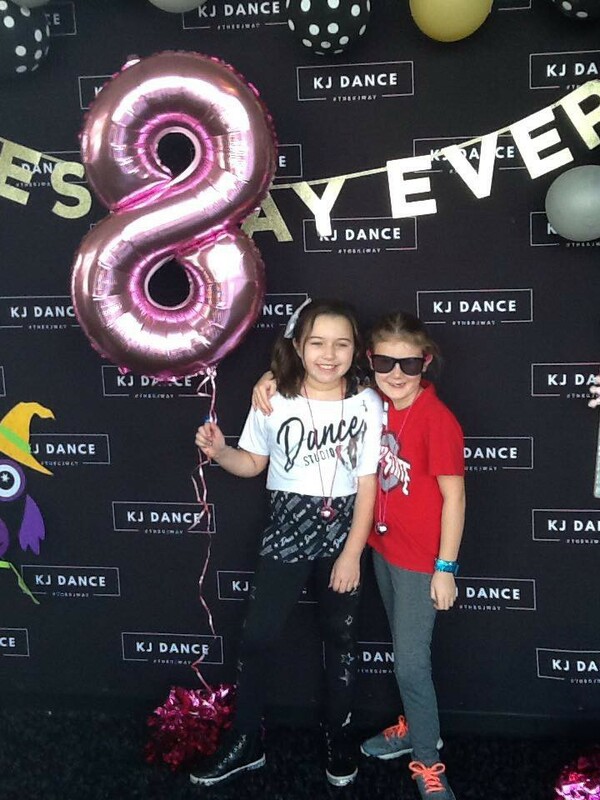 Many new faces and families joined us, and we are delighted that you shared your love of dance with your friends during BRING A FRIEND WEEK. 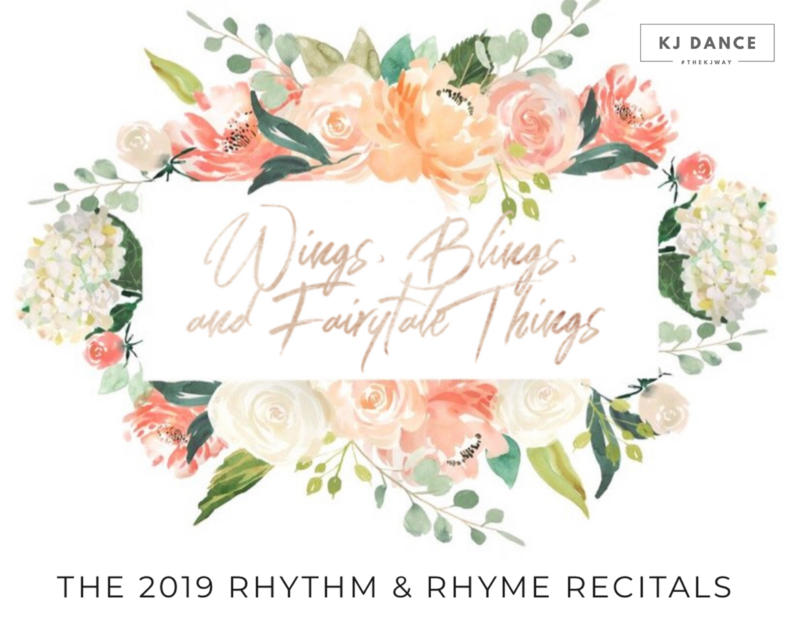 As we head into March, we will continue the choreography for our Spring Concert and Rhythm and Rhyme Recitals. We will celebrate with our itty bitty dancers at their "WINGS, BLINGS, AND FAIRYTALE THINGS" Recital the weekend of May 17 - 19 and the rest of the studio will perform at our "FLY....A Journey Through Flight" Concerts the weekend of June 1 - 3. This year is bigger than ever as we celebrate KJ's 26th Anniversary...you won't want to miss what we have planned for our end of year productions! SUMMER ENROLLMENT HAS BEGUN! 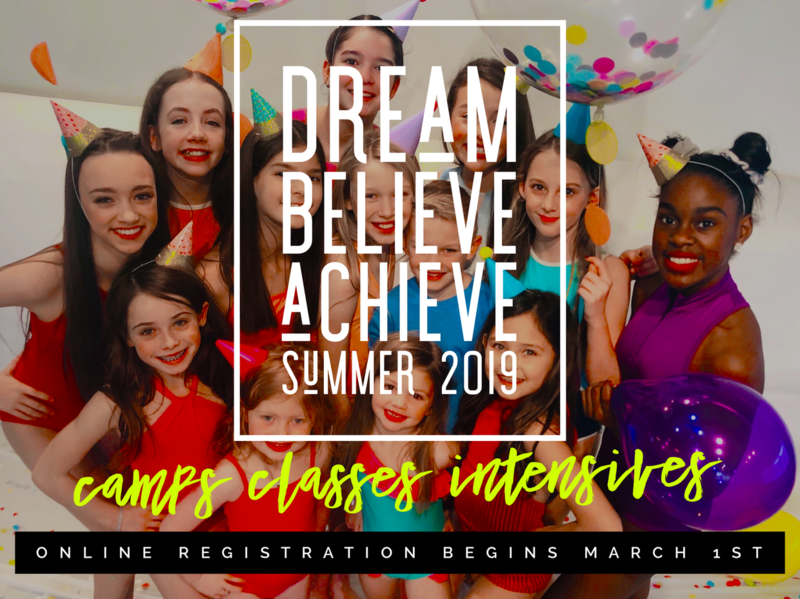 This summer, join us for a magical experience of growth, learning, and fun as we DREAM - BELIEVE - ACHIEVE our way through the sun! 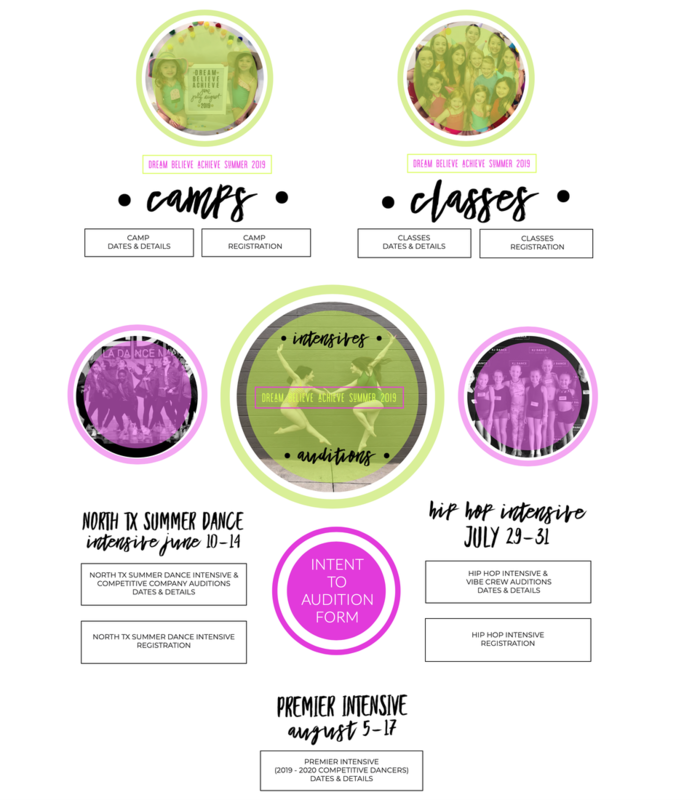 Summer Camps, Classes, Intensives, and Auditions (for our competitive companies) have been designed to maximize your talent and increase your passion for dance! 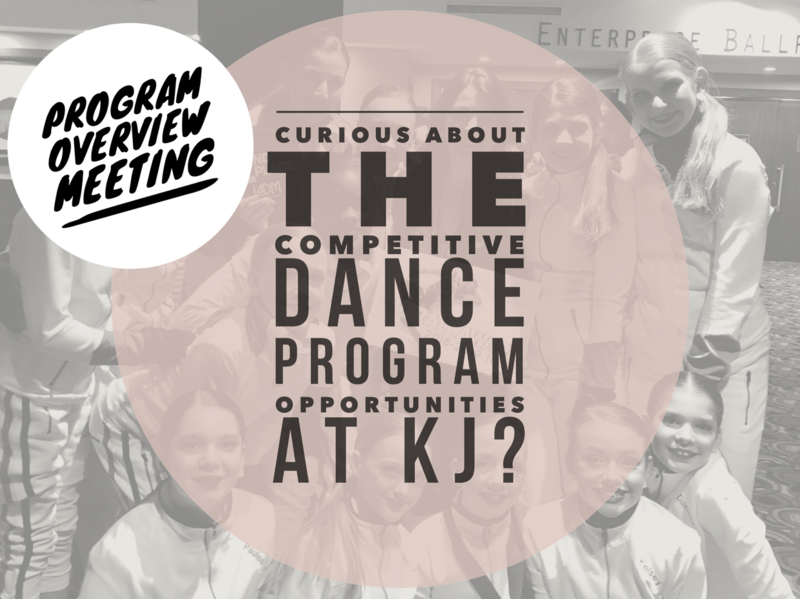 REGISTER NOW by visiting www.kjdance.com and clicking on the SUMMER PROGRAMS tab! 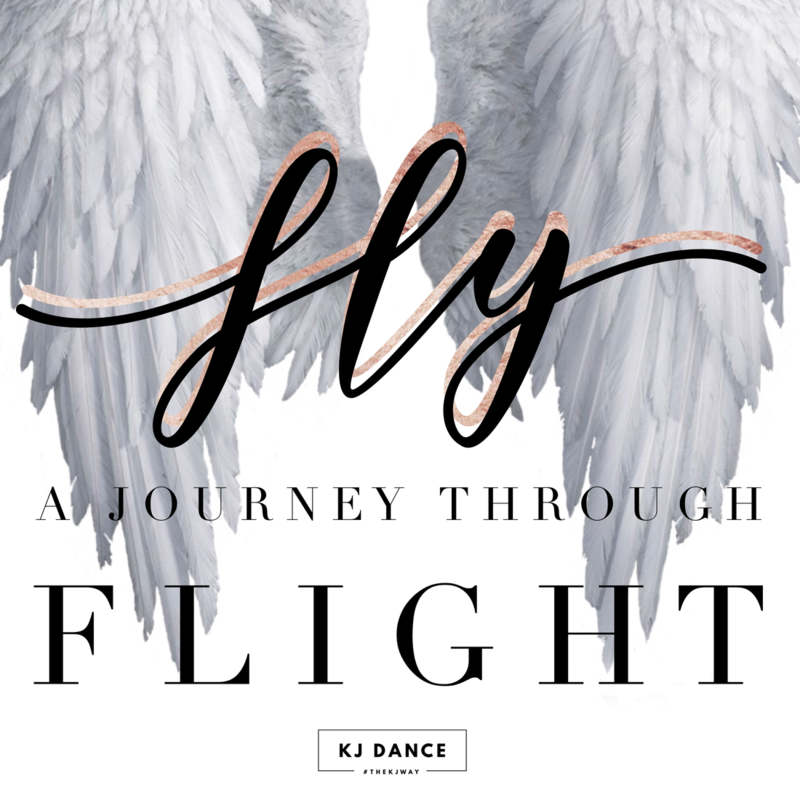 DANCERS, it is time to FLY! That's right, the time of year we have all been looking so forward to is finally here...SHOWTIME! ! Get ready for the exciting months of show preparation headed your way each week! Concert choreography will begin during weekly classes for all students in January and February! Creating this production together with your teachers and fellow classmates will be an unforgettable experience for each and every student! 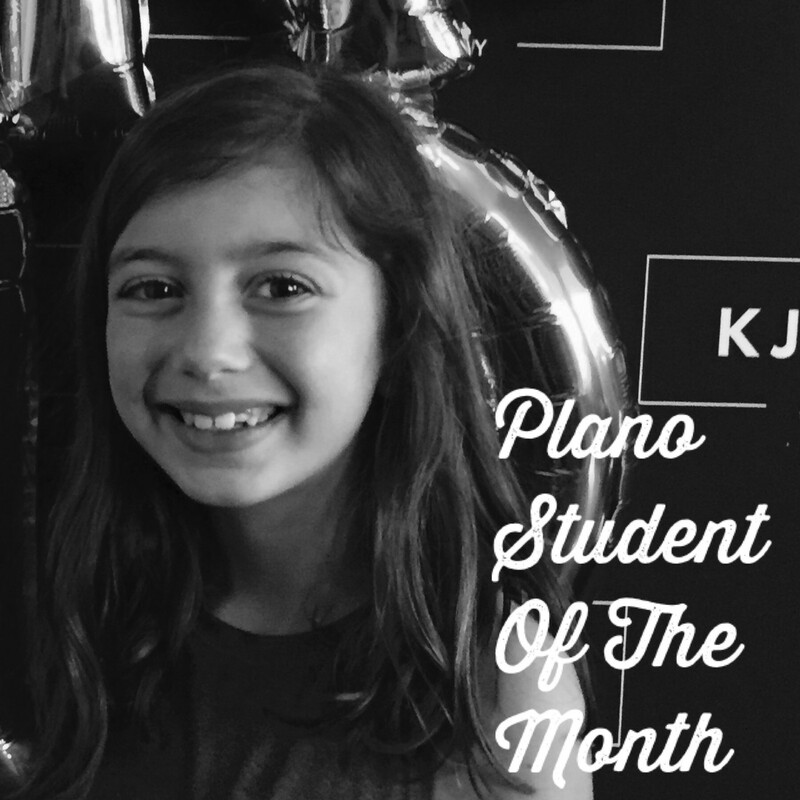 Be sure to come to class each week with a great attitude, a focused mind, and a big smile to share with your peers! Our faculty has once again taken our annual concert vision and plans to the next level. 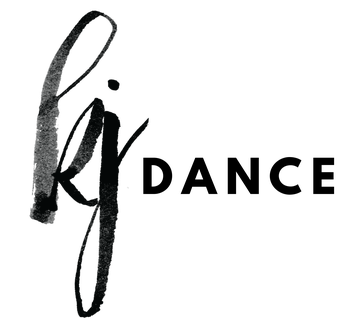 Together our talented and artistically gifted team has created an incredibly entertaining production for the KJ family. 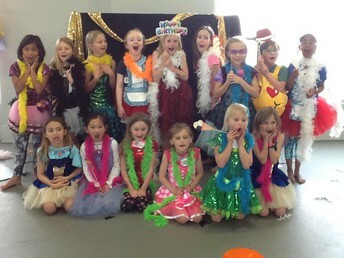 Celebrate your BIG DAY with our “BEST DAY EVER” birthday party experience packages. We offer exclusive party activities to celebrate with you at any age. 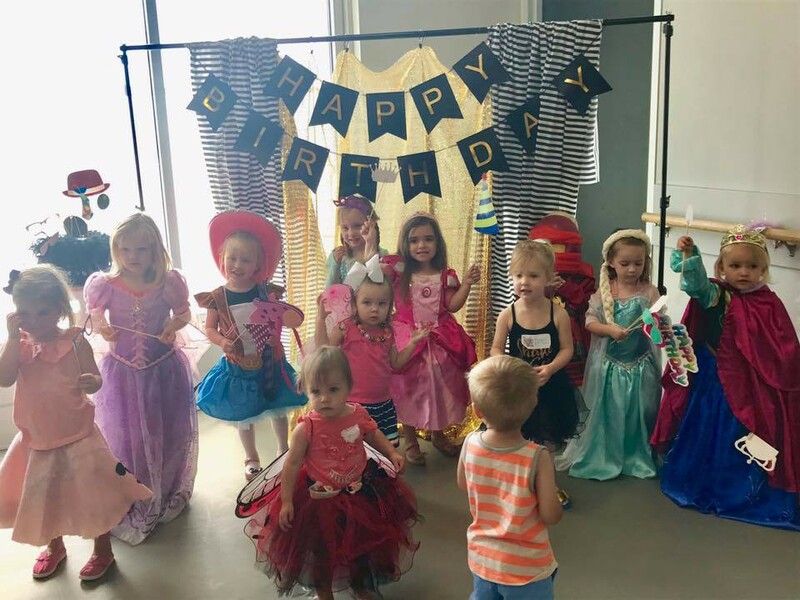 Your hour and a half event will be unforgettably action packed with costume fun, photo booth photo opportunities, crafts, games, and dance combinations and instruction. 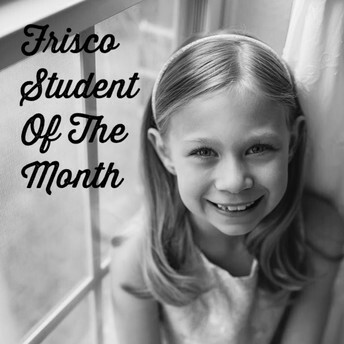 Parties are offered at our Frisco location. 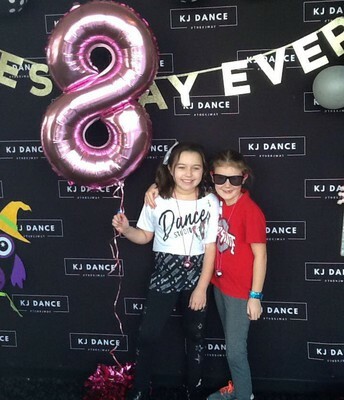 CLICK HERE TO VIEW OUR BEST DAY EVER PHOTO GALLERY! CLICK HERE TO FOR MORE PARTY INFORMATION & FAQ'S! 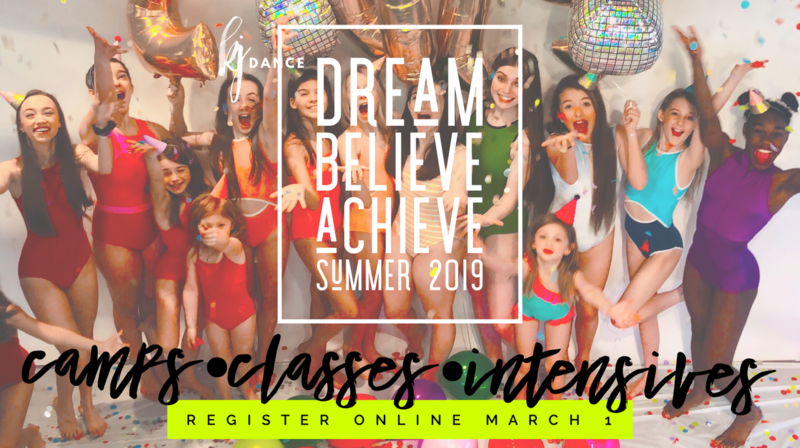 ADULT DANCE CLASSES ARE HERE! Come Dance with your #squad and our very own @theleahmitchell !! Join us on Friday afternoons at 1:00! This class is an incredible way to burn calories and get your body moving! All levels welcome. Leah will give offer beginner, intermediate, and advanced versions of all content! Pay by the class $20.